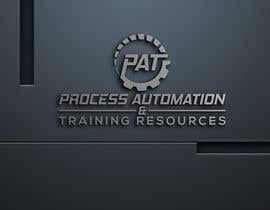 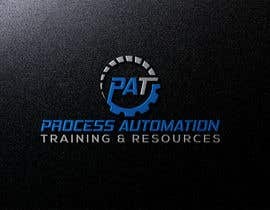 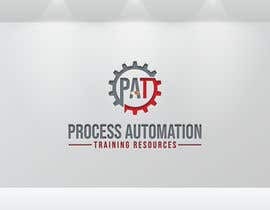 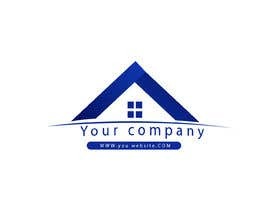 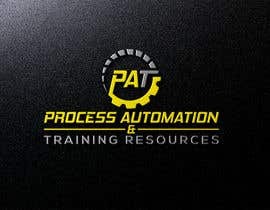 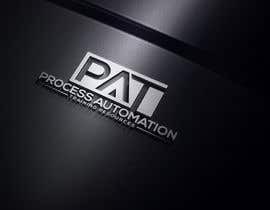 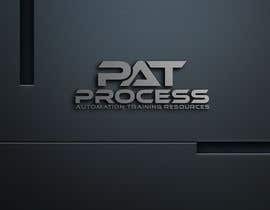 The new company's name is Process Automation Training Resources (PAT Resources). 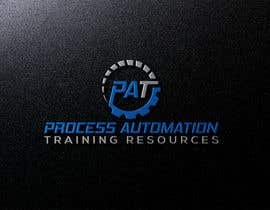 We specialize in providing resources like training and people to automize industrial processes. 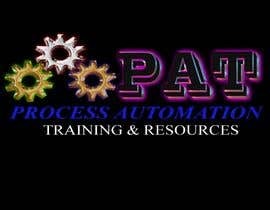 We work with pharmaceuticals. 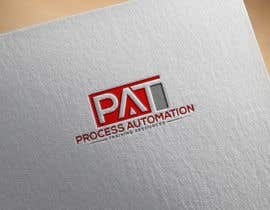 I give you creative freedom butI need in the logo de PAT. please feedback my design #20 #21 . 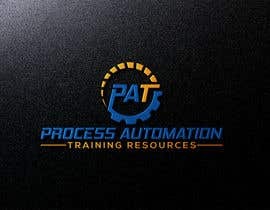 I submitting logo without mockup. because with mockup it might be more good as the other did but it will not come out the real color. 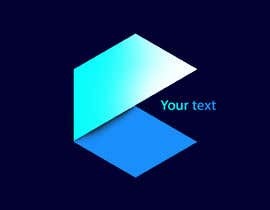 the color will hide.so I keep it simple.